Facelifted model now on sale internationally. 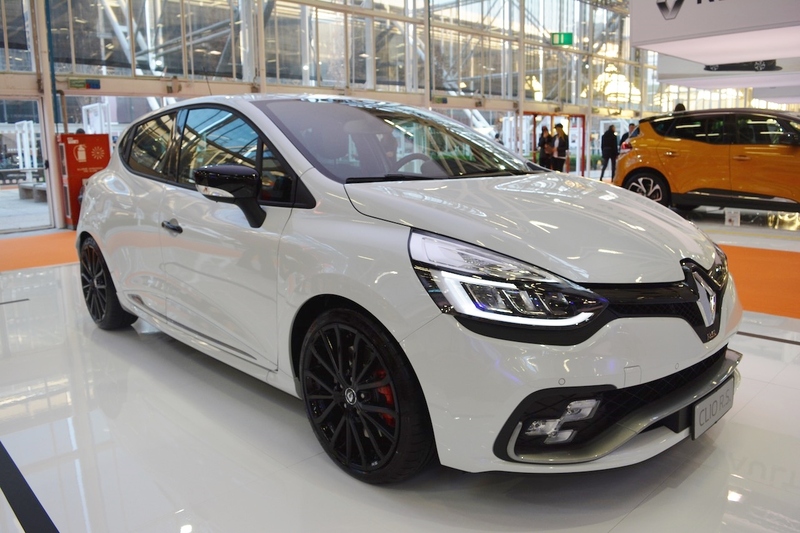 Renault Sport is showcasing the new Renault Clio R.S. Trophy at the 2016 Bologna Motor Show in Italy. With the facelift, the Renault Clio R.S. Trophy has gained a number of enhancements, discussed in the story. The new Renault Clio R.S. Trophy 220 features R.S. VISION lighting system as standard. R.S. Vision is the Renault's branding for the chequered flag-like LED lights in place of the horizontal strips seen on the previous model. Introduced on the Renault Clio R.S. 16 concept car, the new lighting system co-ordinates the car's fog lights, cornering lights, turn signals and dipped and main beams for enhanced night-time visibility. The new Renault Clio R.S. also features new 18-inch wheels and specific sills. The new Renault Clio R.S. Trophy is powered by a 1.6-litre turbocharged four-cylinder petrol engine that churns out 220 hp and 280 Nm of torque. The model can be specified with a new Akrapovic exhaust system which provides a distinctive exhaust note and ensures spirited acceleration. Power is sent to the front wheels via the 6-speed EDC dual-clutch automatic transmission. A 0-100 km/h sprint takes 6.6 seconds, and the car maxes out at 235 km/h. 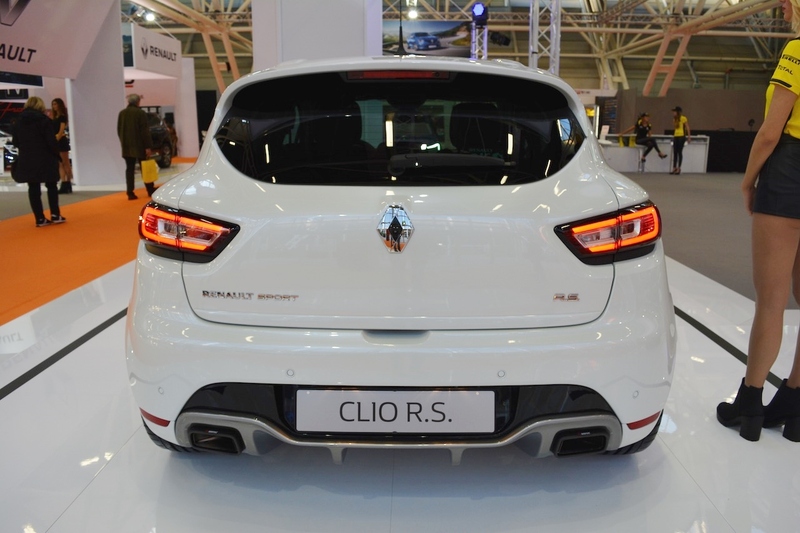 The new Renault Clio R.S. Trophy 220 is priced at €29,300 (INR 21,29,842.05) in France.